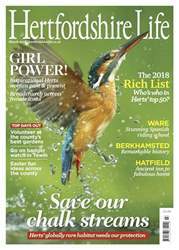 (0 Customer Reviews) | Write Review 12 issues per year If you love Hertfordshire you'll love Hertfordshire Life. Packed full of features on the county's interesting people and places as well as what's on it really is Hertfordshire essential read. With its famed society pages we photograph all the county's finest charity balls and events Hertfordshire Life is also about glamour. 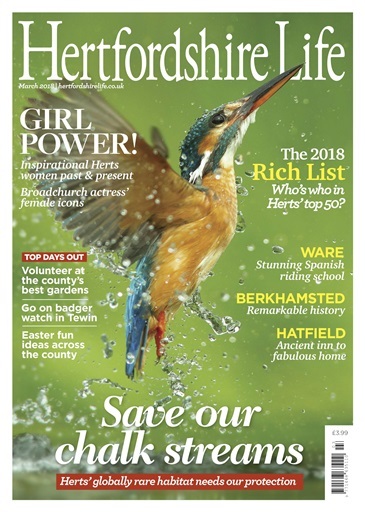 Looking for Hertfordshire Life in print? Unfortunately pocketmags.com does not sell print copies of Hertfordshire Life, but all is not lost. Our partner at magazine.co.uk sells print subscriptions at the best prices online. 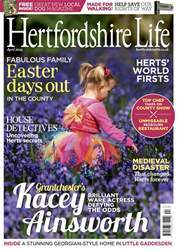 If you love Hertfordshire you'll love Hertfordshire Life. Packed full of features on the county's interesting people and places as well as what's on it really is Hertfordshire essential read. With its famed society pages we photograph all the county's finest charity balls and events Hertfordshire Life is also about glamour. 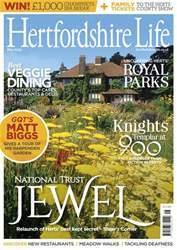 You'll receive 12 issues during a 1 year Hertfordshire Life magazine subscription. 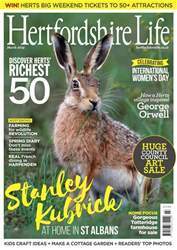 You'll receive 12 issues during a 1 year Hertfordshire Life magazine print subscription.